All members and those who are not yet members are urged to support the Chamber initiatives and events. Help us to ensure growth and sustainability in our region. Together we can make it happen! 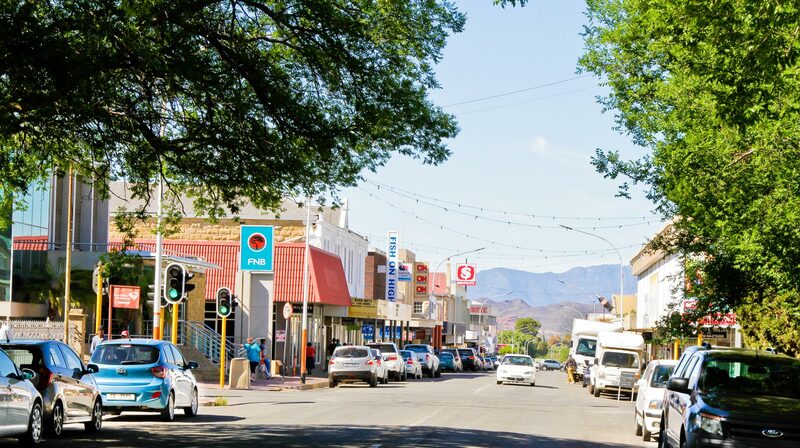 The Oudtshoorn Business Chamber is relentlessly promoting and protecting the interests of the local business sector. The Chamber networks and negotiates on behalf of its members. The Chamber is there to maintain and promote the free and private system on a non-party political basis in the activities of the Oudtshoorn Chamber of Business and Associations created for similar purposes and to undertake projects desired to further these interests in the local community. 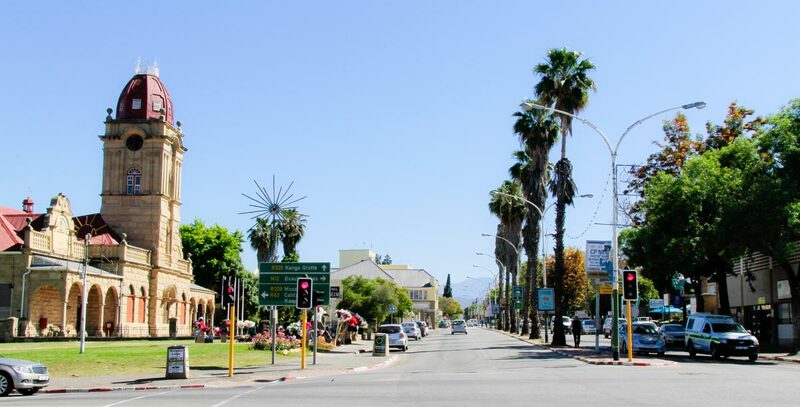 The Oudtshoorn Business Chamber functions as an Association not for gain. Can you afford NOT to be a member of the Oudtshoorn Business Chamber?